Buy online or phone today and save! Easy and secure to buy. 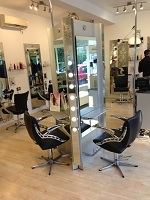 Cut and Blow Dry with Gavin- Choose one two or three vouchers-ideal Gift too!